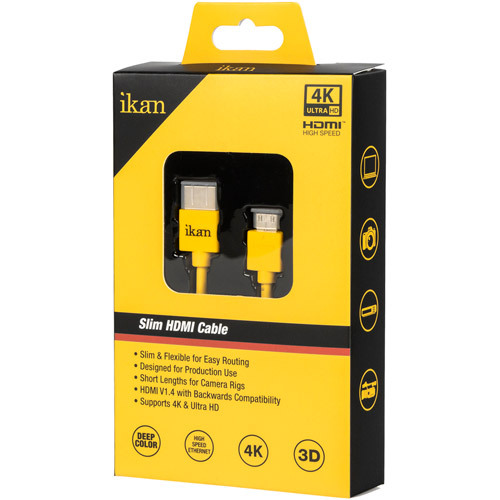 Ikan's slim HDMI cables were designed for production use. The cables feature a thin and flexible jacket to make it easy to route. This comes in handy when being used on camera rigs. To make them even easier to use on rigs they are available in short 1.5 & 3 feet models. Keeping the lengths short help eliminate excess cables hanging from your camera rig. 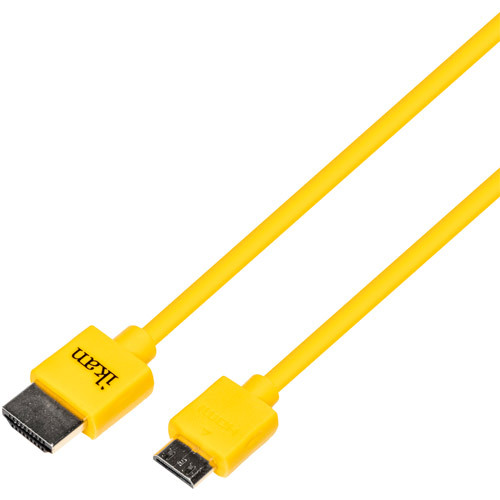 The HDMI cables are v1.4 and support 4K and Ultra HD. This means they can be paired with Ikan's line of 4K HDMI monitors such as the DH7, or with the latest 4K cameras such as the Sony A7s. 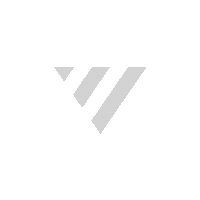 1.1 x 3.9 x 6.4 in.